So yeah. I’m really bad at doing these on Sunday, as I’m sure you’ve all become aware of. Sundays are pretty much the only day when I just relax and by the time I think about it, it’s too late to do this post or I’m just too lazy to turn my computer on. Oh well. Today’s Sunday Funday on Monday is all about crafts, pretty much. Saturday I finished making up a bunch of these mustache pillows, which I sell, for someone who is giving them away as Christmas presents. I’ve never done ones with such pretty colors (usually red and green mustaches are ordered), so I had to take a rainbow picture! Other than that, I didn’t do much but read and work this week. Books read: I finished and reviewed Afterworlds by Scott Westerfeld and started Stephen Graham Jones’ Floating Boy and the Girl Who Couldn’t Fly, which is interesting so far. I plan on finishing and reviewing that one later today. I also finished the audiobook of Doll Bones by Holly Black, which was pretty cool. I plan on reviewing that one soon. 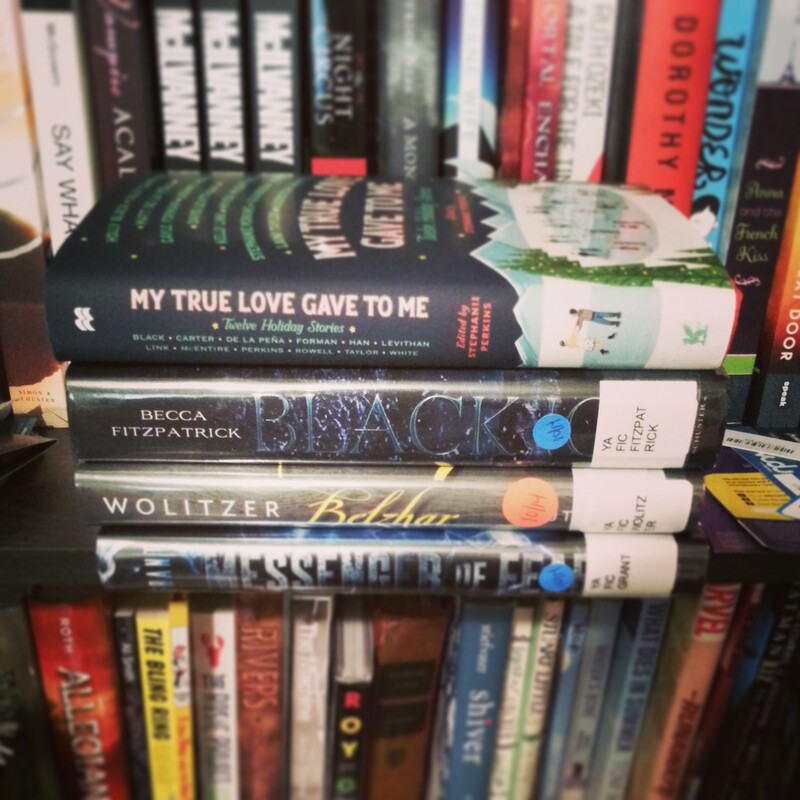 TBR: I’ve been adding a ton of 2015 books to my TBR over on Goodreads. I also got approved for an excerpt of V.E. Schwab’s A Darker Shade of Magic and Josh Sundquist’s We Should Hang Out Sometime so I’m looking forward to digging into those soon. I also had a really awesome comic book haul yesterday with a bunch of new series that look awesome. I’ll be going to New Orleans for the first time this weekend to visit my friend Annette (aka Booknerderie). Yes, for the first time. I live in MS and I’ve never been to New Orleans. I’ll be remedying that though! Yay! In less than two weeks I’ll be seeing The 1975 for the first time with my friend Georgie! Seriously looking forward to this show! What about you? Did you make anything fun this week? Read some good books? Tell me about your week! 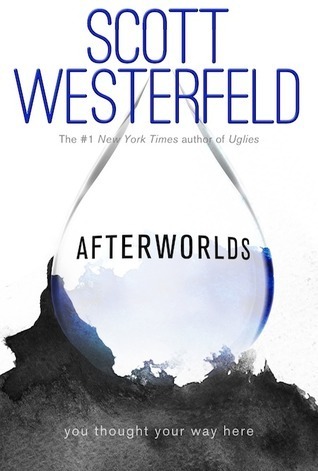 I’m currently reading Afterworlds by Scott Westerfeld. It’s pretty great so far. I haven’t gotten that far into it yet as I’ve been a little busy (or relaxing with arts and crafts like yesterday), but I hope to read more of it today. I really like the alternating chapters between real life and Darcy’s fantasy world in her novel. So cool. 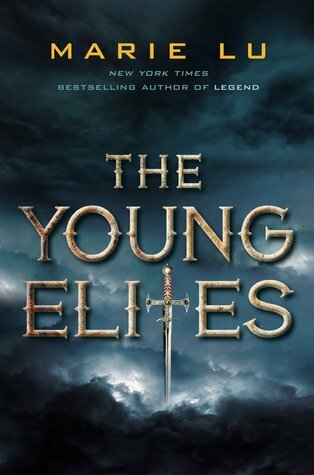 I finished reading Marie Lu’s The Young Elites a few days ago and reviewed it on Monday. I thought it was absolutely incredible. I was super impressed by my first Lu book. Her world building was amazing and I cannot wait for the next book. The Young Elites is one of my favorite books I’ve read this year. I gave it a 9.5, which should tell you how much I loved it. I’m not sure. I had this awesome haul last week, and I’m not sure what I want to read next from it. What do you guys think? Want to recommend something to me? Let me know in the comments! 🙂 Here are the titles I want to choose from: My True Love Gave to Me, Black Ice, Belzhar, or Messenger of Fear. Teaser Tuesday is a meme hosted by Should Be Reading. It’s super easy: open your current read to a random page and share two sentences from that page – but make sure you don’t spoil the book! 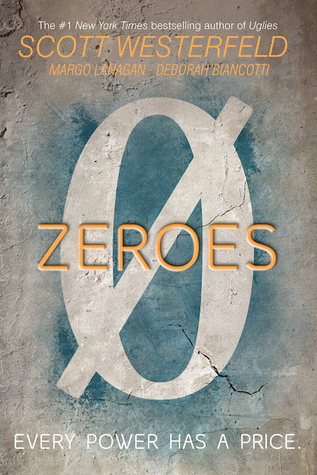 My current read is Afterworlds by Scott Westerfeld. I opened it to a random page – 283 – and this is the quote I want to tease you with from that page. The whistle of the bad man’s breath sputtered for a moment, and a tremor passed through the gray bedclothes. I froze, staring at them, my heart pounding sideways in my chest. Even invisible, I felt as though any movement would wake him. I was afraid to breath. Afterworlds is told in alternating chapters (from Darcy’s perspective and then from chapters within her novel), so I thought it’s only fair to give you a teaser from a chapter set in Darcy’s perspective, as the first is from her novel. This teaser is from page 264. Their bodies fit perfectly like this, two continents pulled apart eons ago but now rejoined. I know that last one isn’t very long, but I like that sentence all by itself. It doesn’t need any context. I’ve only read ten pages of Afterworlds so far, but I really like it. I’m looking forward to getting to these two teasers. 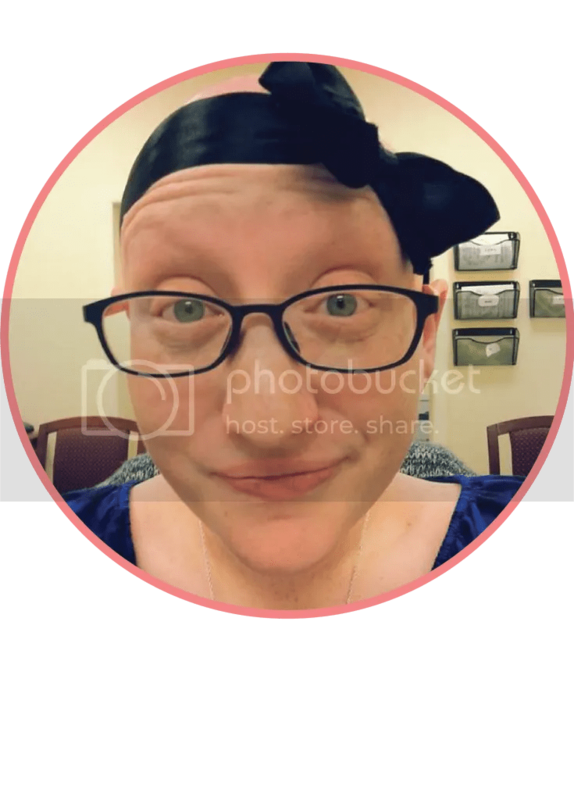 If you participate in Teaser Tuesday, link me up! Or if you don’t, tease me with your current read in the comments! Tell me what I should read next! Alright, I need your help. I finished Get Happy by Mary Amato last night (reviewed it this morning), and I don’t know what to read next. 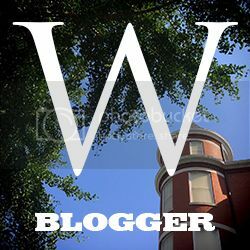 Check out the books on Goodreads if you want to know more about them (the covers are linked to the corresponding Goodreads pages).